How to use 4 Point System in Fabric Inspection? 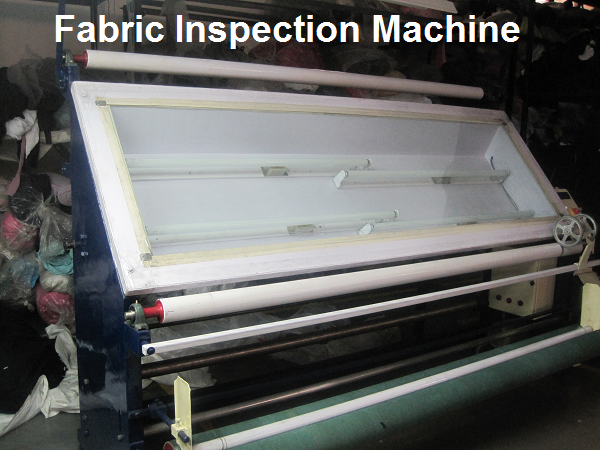 4 Point system for fabric inspection is widely used in apparel industry for fabric quality inspection. To use this system you have to know following things. Criteria of giving penalty points based on defects and defect length. In the following table the penalty evaluation points has been given for different length of fabric defect and dimension of holes. In 4 point system fabric quality is evaluated by unit points/100 sq. yds. Normally fabric roll containing 40 points per 100 square yard are acceptable. To record or to collects defects during inspection you must use a simple check sheet. A check sheet includes general details, details of fabric lot, fabric defects according their sizes, summary of fabric defects, quantity inspected and total penalty points and result of the fabric lot after inspection. Use tally marking for recording of number of defects. A sample 4 point system fabric inspection format has been attached at the bottom. Fabric checker should know common defects found in fabrics and he must recognize defects on the fabric at the time of fabric inspection. A detailed list of fabric defects has been posted earlier. Open the link to read the post for your reference. Image: Sample format for 4-Point system for fabric inspection. How to calculate fabric consumption of knitted garment? What are the defects found in fabrics? What is fabric cost and consumption in garment making? Online Clothing Study: How to use 4 Point System in Fabric Inspection? This post covers - Method of 4 point inspection system for fabric checking. Criteria of giving penalty points/demerits. Calculation method of total penalty point or demerit of a inspected roll.